The fifth instalment of the Indiana Jones franchise will not feature Shia LaBeouf as Indy's recently discovered son. Remember Indiana Jones And The Kingdom Of The Crystal Skull? The 2008 film which signalled the anticipated return of Harrison Ford as the famous explorer?Remember the plot revolved around Indy discovering his lost son?Well, now you can forget it.According to David Koepp, the screenwriter in charge of a sequel, the rebellious character played by LaBeouf "is not in the film". "Harrison plays Indiana Jones, that I can certainly say," he confirmed to Entertainment Weekly. "We're plugging away at it. In terms of when we would start, I think that's up to Mr Spielberg and Mr Ford," he added.There has been no word from the studio on why LaBeouf won't resume his role, but it could have something to do with his 2016 interview with Variety.In it, the controversial actor spoke of his partnership with Spielberg, which included films like Disturbia, Transformers and Eagle Eye. "I grew up with this idea, if you got to Spielberg, that's where it is," he said. "I'm not talking about fame, and I'm not talking about money," he added. "You get there, and you realise you're not meeting the Spielberg you dream of. You're meeting a different Spielberg, who is in a different stage in his career. He's less a director than he is a f****** company. "At the time, Spielberg declined to comment, and the subject was never again discussed.Now, it seems the partnership may have come to an end, at the expense of a major plot point in the franchise. "I know we've got a script we're mostly happy with," Koepp said. "Work will be endless, of course, and ongoing, and Steven just finished shooting The Post. If the stars align, hopefully it'll be his next film. 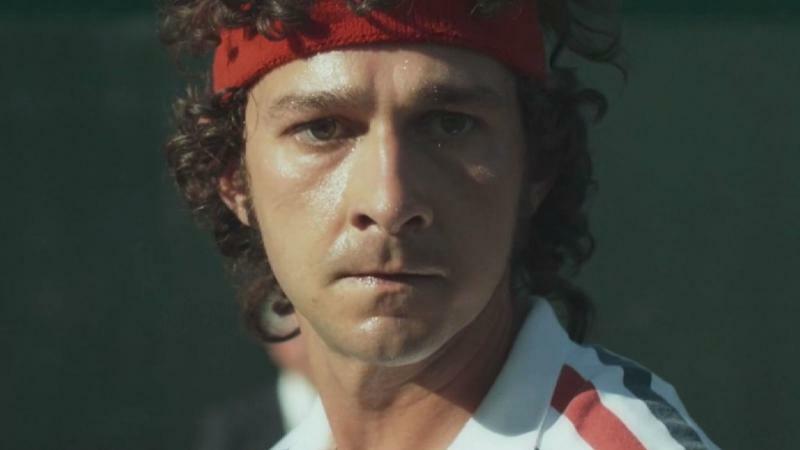 "LaBeouf's upcoming film sees the star playing tennis legend John McEnroe in the historic match against Bjorn Borg.Borg/McEnroe will be out in cinemas in the UK on 22 September.